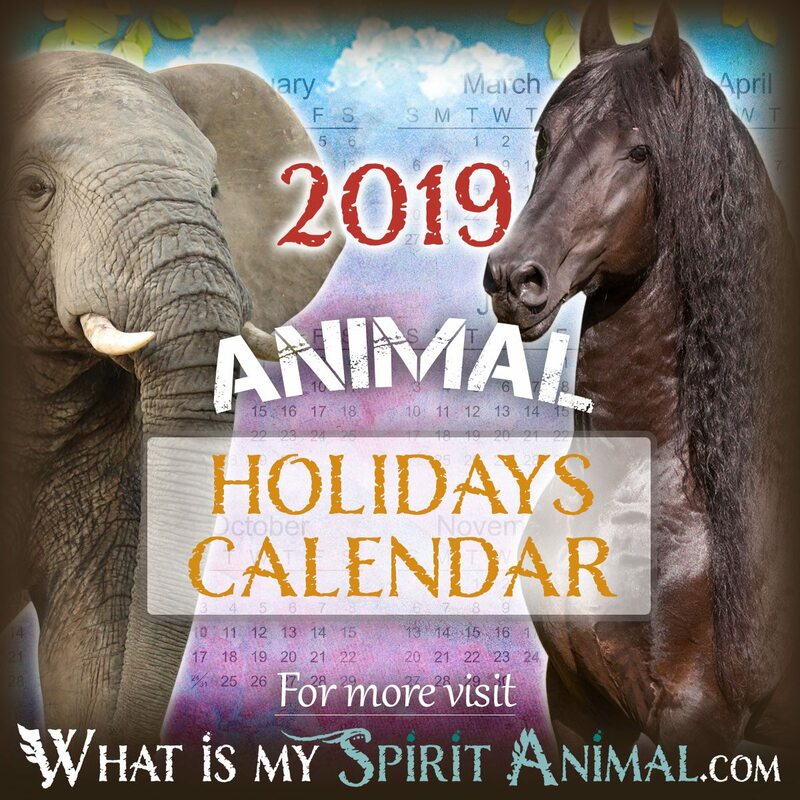 With so many wonderful, interesting, and fun animal holidays there are to be celebrated, I thought it would be helpful to keep a calendar of them here! This page has national, international, and world animal days. If you know of any I’ve missed, please let me know! There are a gazillion pet holidays so I have those listed on the, well, Pet Holidays page. You are most welcome! So happy it will help you! Check back next week as the Pet Holidays & Celebrations calendar will be posted! Thank you for this useful list! You are most welcome! Thank you for taking the time to comment on and visit WhatIsMySpiritAnimal.com! Next week a new version of WhatIsMySpiritAnimal.com is going live and this list is expanded. There is also a Pet Holidays calendar on the new site so I’ll post the links here when it’s ready. Very interesting sites, would like to read more…newsletter pls! I am thankfuI to this site. I found this post very useful. Eagerly waiting for more updates..
Is there a national giraffe day? Thank you for this list. It will help me a lot! The International Festival of Owls in March is actually an individual event in one location and not an awareness day so technically shouldn’t be on this calendar. (Some other organizations have seen it on this calendar and copied the event–the name and date–which creates a lot of confusion.) International Owl Awareness Day is August 4. Some of these dates appear to be wrong , like Shark week for example , that is in july not august. You forgot squid and cuttlefish appreciation day, Oct 10!